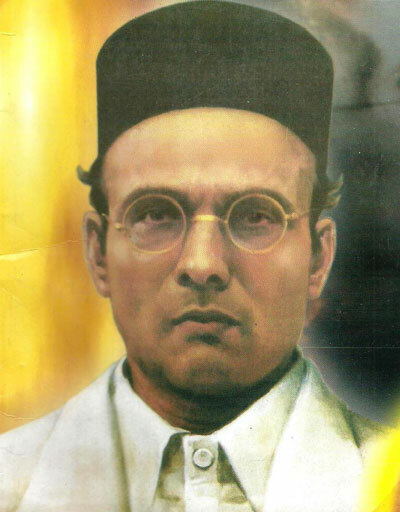 Vinayak Damodar Savarkar, commonly known as Swatantryaveer Savarkar was a fearless freedom fighter, social reformer, writer, dramatist, poet, historian, political leader and philosopher. He remains largely unknown to the masses because of the vicious propaganda against him and misunderstanding around him that has been created over several decades. This website attempts to bring the life, thought, actions and relevance of Savarkar before a global audience.